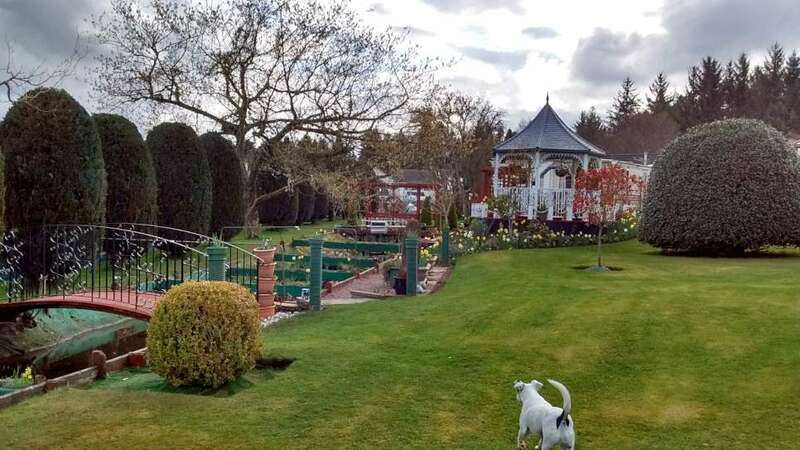 Our location is ideal for anyone wishing to explore the Highlands of Scotland as you can travel anywhere in the Highlands and back again in a single day. It's the ideal day tripping location. See the dolphins at Fortrose or the Wildlife Park at Munlochy for the local trip. 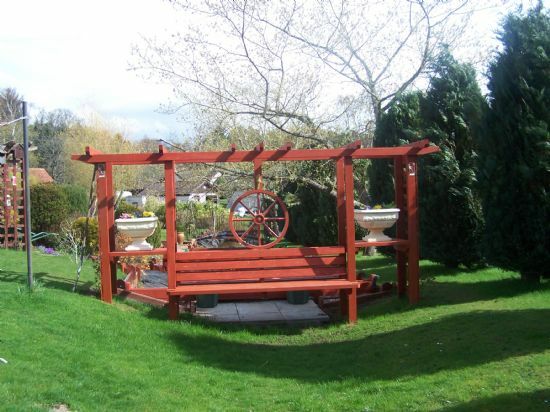 We offer a choice of accommodation comprising of bed and breakfast and a 6 berth caravan. 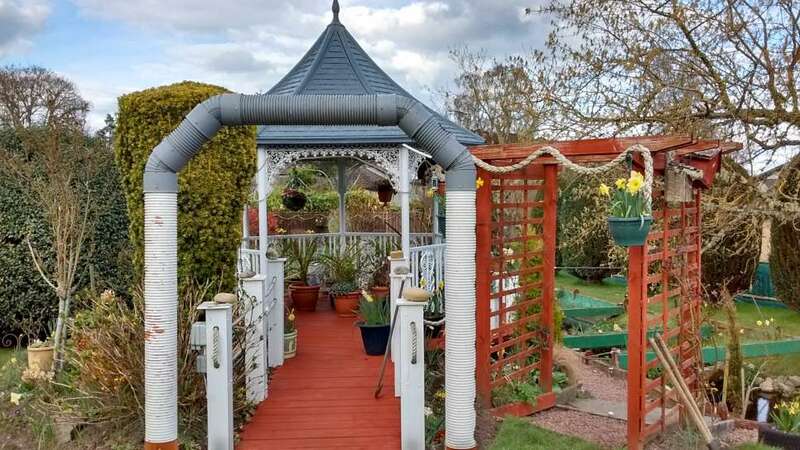 Wake up in the morning to a full Scottish breakfast served in the conservatory, then have a relaxing stroll in our lovely garden. We guarantee a warm, friendly and helpful stay.